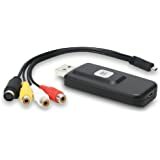 Capture High-quality video and audio file direct by USB 2.0 interface going to MPEG 1/2 and MPEG 4 (PSP/Ipod) format on your hard disk. 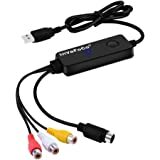 With RCA connector or S-Video connector, capture video source DV, VHS, V8, Hi8 etc. video recorder, camcorder, DVD player or Satellite TV receiver. Save the video inside the computer, and then through our software to burn the video files to the disc (DVD / VCD). Burn edited files into DVD, VCD, SVCD, capture the info From VCD/DVD/DV/VCR/VHS/V8/Hi8 and so on Make DVD by yourself. Supports both XP/Vista/Win7/Win8/Win10 32bit&64bit and Mac system requirement. 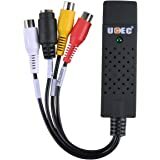 -By the USB Grabber with component video input, you can easily capture/edit/video from any home A/V devices, such as DV/V8/Hi8/VHS/DVD/player, HD video game consoles and set-top box with the bundled capture and edit application Software . 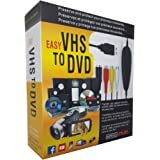 -This USB 2.0Plug-and-Play video devices, viewed as the most time and space saving feature, provides the user with the most simple and direct way to capture video to PC, including films from various sources into polished CDs. 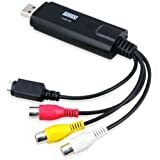 -USB Video Grabber with Component video input is your HD choice for capturing and editing video on your PC. 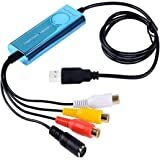 1.Video Capture comes with RCA and S-Video inputs and also uses a USB 2.0 interface. 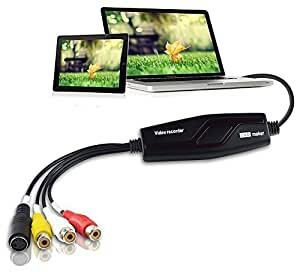 Any device with a composite output such as a VHS player can be used to transfer video and audio to your PC. 2.You can also capture, and edit video straight from a camcorder and convert them to DVD. 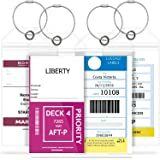 Create DVDs to add to your collection of movies and favorite TV shows. The video capture compatibility includes: NTSC, PAL, MPEG 4/2/1, JPG and BMP formats and is fully functional on PCs operating on Windows 10. 3.See for yourself why the award-winning, Diamond One-Touch Video Capture has become THE favorite video capture device for video enthusiasts from around the world.